A conversation between Library Stack and Léopold Lambert, a French publisher, editor, writer, theorist, podcaster and researcher working under the name The Funambulist. Lambert started The Funambulist as a blog, while working at an architecture firm, but its expanding publication activities over the past five years have turned it into his full time job. Lambert’s podcast series, and a few of his books, are archived in Library Stack’s database, and his diverse output has been inspiring. 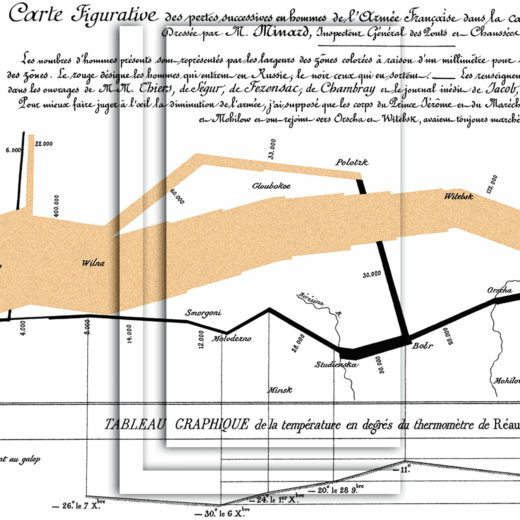 This conversation ranged across his work as a publisher, his practice as an experimental cartographer, and his current research into the spatial history of French state-of-emergency laws, from colonial Algeria to present-day Paris. This resource is currently held onsite and available for download. Please login or register for access.